Hats off to your new grad, who is entitled to a little Pomp and Circumstance in their step! 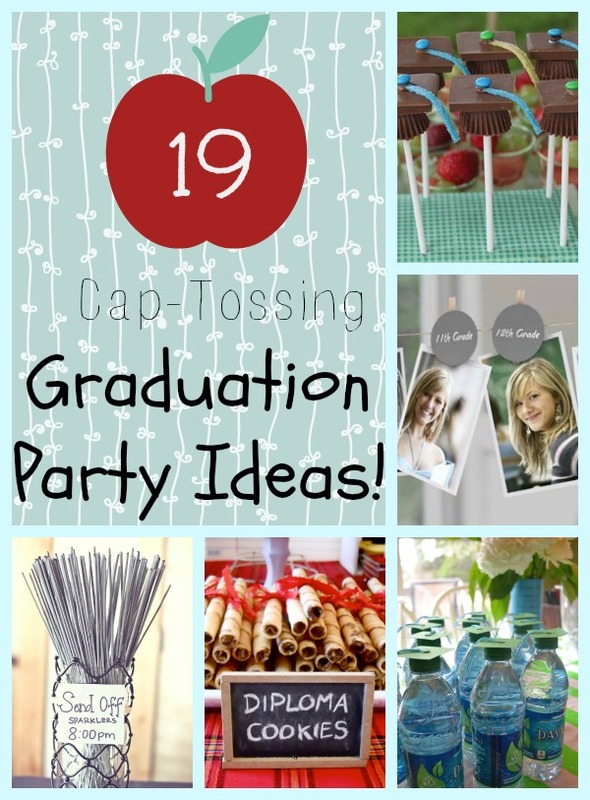 Here are 19 of our favorite graduation party ideas to celebrate your preschooler, Kindergartner, 8th grader, high school grad, or college graduate! 10. FREE graduation party printables! Here are some other posts you might like!